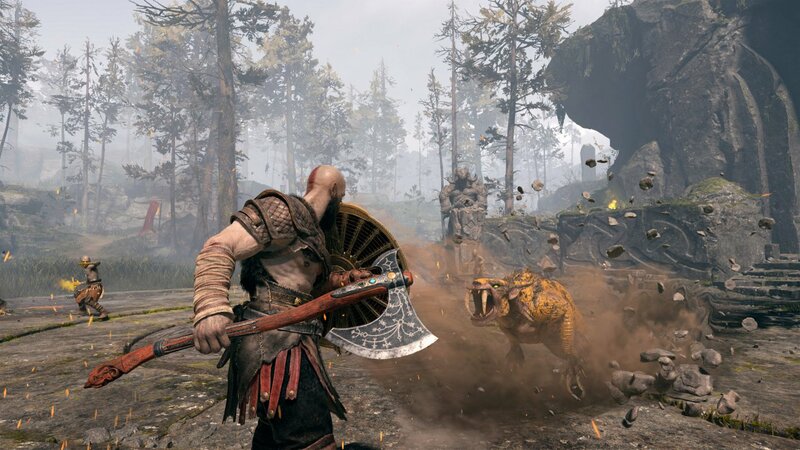 Sony Santa Monica Studio has announced that God of War New Game+ will be available as a free patch update on August 20. New Game+ lets fans relive the journey with all previous armors, enchantments, talismans, resources and abilities on the difficulty of your choosing. There will be higher level enemies; some of which might even have a few new tricks up their sleeves. Unique to New Game+ is a brand new rarity level of equipment to craft and upgrade. There's also ‘Skap Slag’, a new resource to upgrade your gear to the best of the best from our finest blacksmiths. 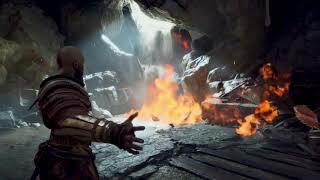 Players can get right back into the action with the newly added ability to skip through cinematics in both normal and New Game+ modes once a full play through has been completed. 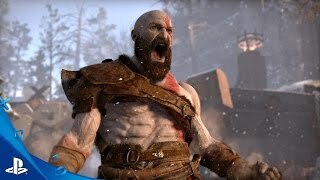 God of War was released earlier this year exclusively on PS4. 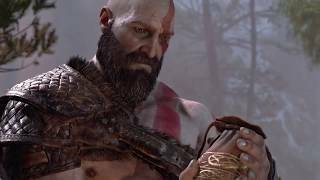 God of War is ranked #464 out of 1436 total reviewed games. It is ranked #18 out of 146 games reviewed in 2018.